99% of the time, crews are installing as much as they can on a construction project. An employee not working hard isn’t typically the reason for lack of production; it is what happens around them (aka work conditions). crewHD provides project crews an outlet to tell you what happened on the jobsite that impacted or improved their ability to get work done. 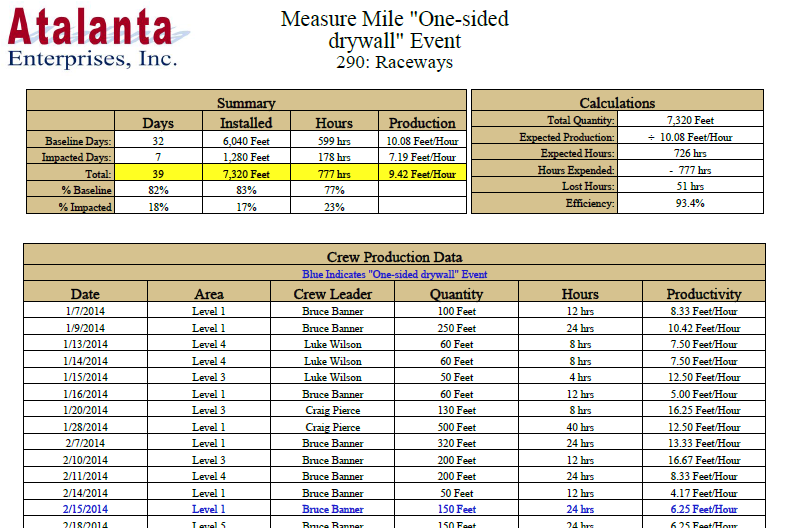 Through one screen of capturing data, crews just select or type what conditions impacted their crew. These conditions can be positive or negative. Conditions automatically populate onto the Daily Job Reports to show your customer the area the condition occurred and the task it happened on. With a click of the button, know instantly how work conditions like trade stacking, one-sided drywall conduit install, adverse weather, or ANY condition of your choosing impact your crews’ production on a specific activity on your project. You no longer have to find some study, go through piles of paperwork, or spend hours calculating the impact. 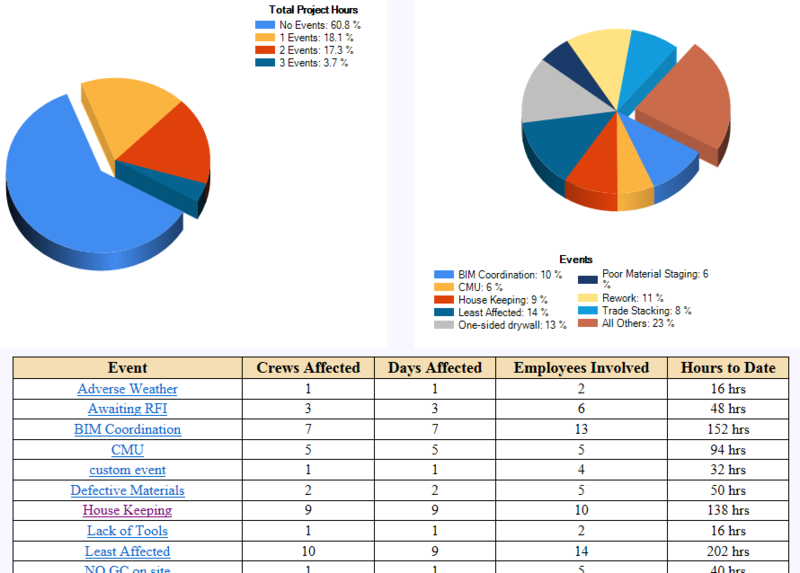 crewHD allows you to know the REAL-TIME impact on YOUR PROJECT, and fix it before it’s too late!